Increase your productivity and improve you O.R. 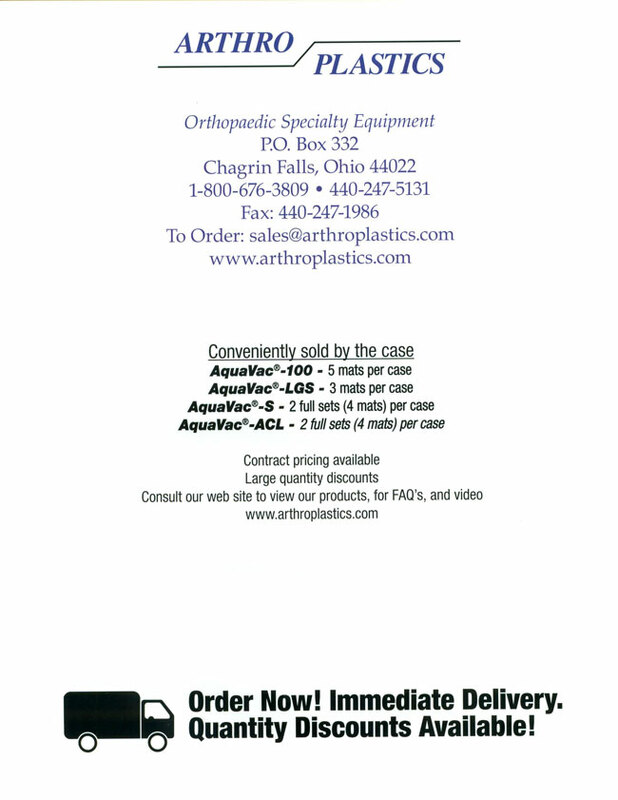 turn-over time with ArthroPlastics’ AquaVac® Latex Free Operating Room suction mats. 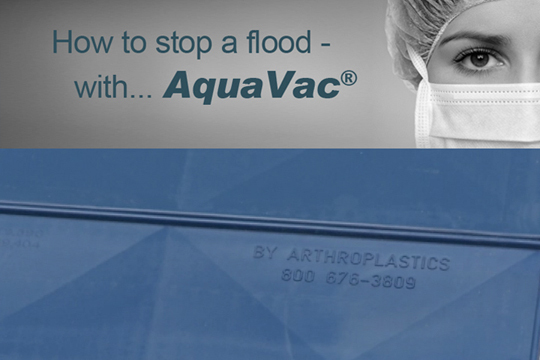 "The AquaVac® systems are the most effective, cost-saving systems available. 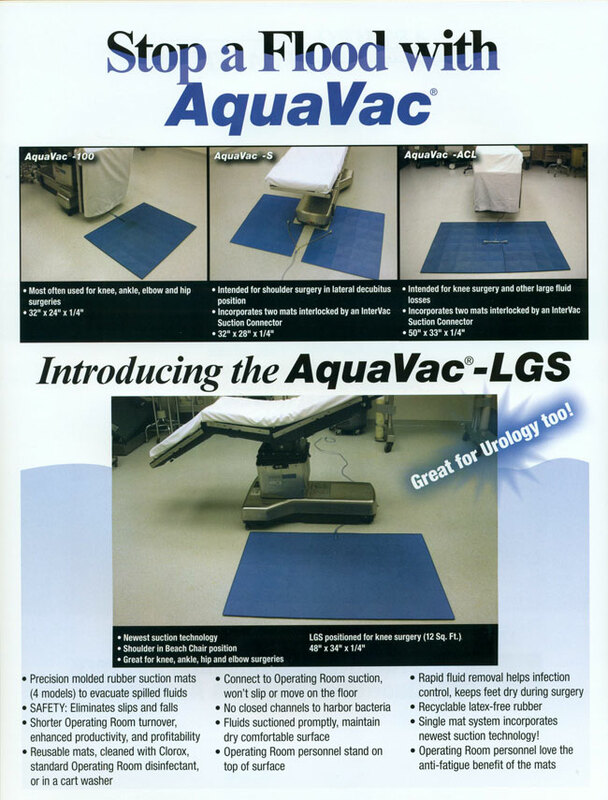 The AquaVac® mats meet and exceed all our Operating Room needs."